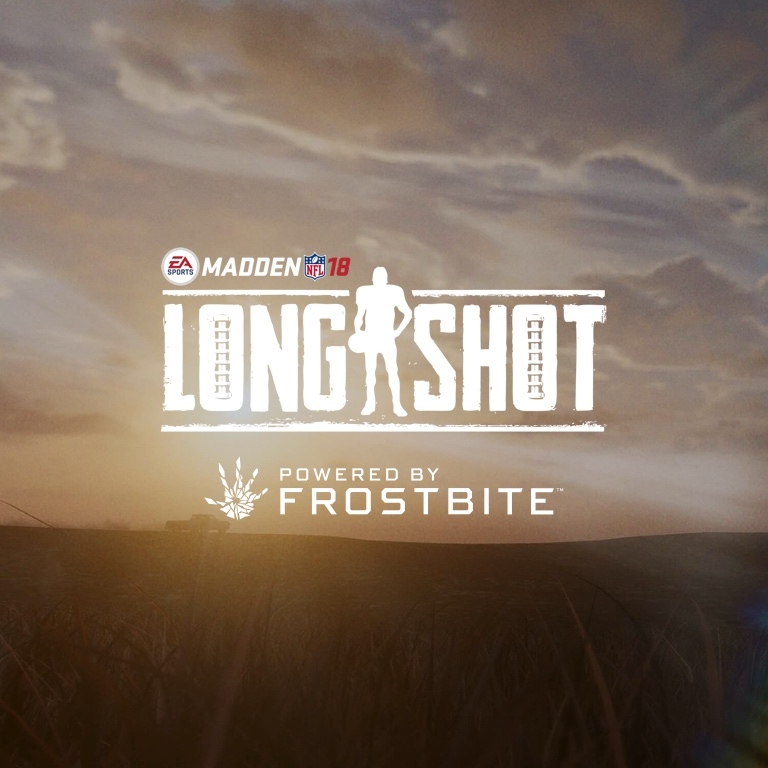 Play the story of an NFL prospect’s road to the Draft – on and off the field – in Madden’s first-ever story mode, Longshot. 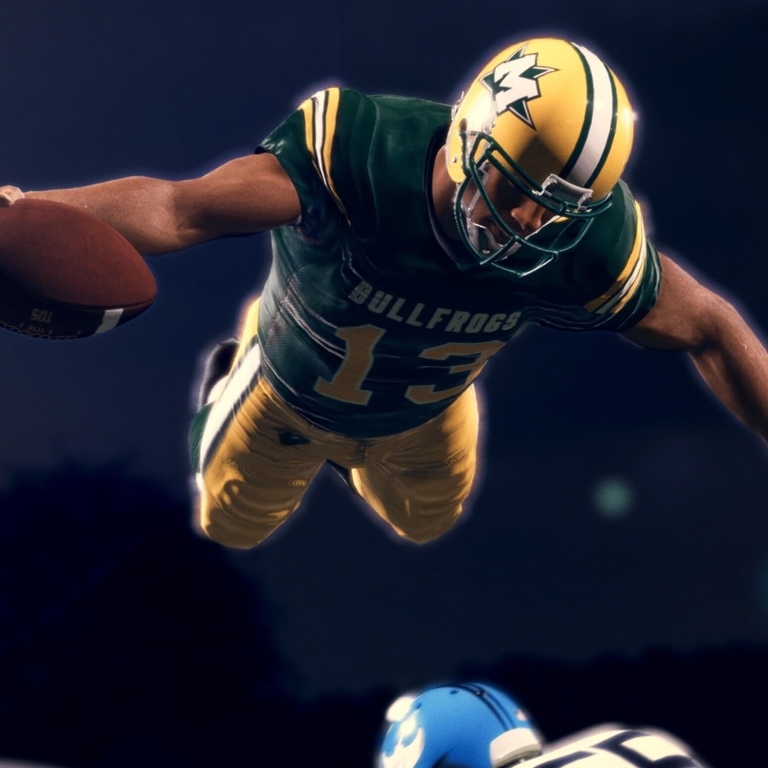 After three years away from the game, play as former five-star high school quarterback, Devin Wade, as he takes one last shot to hear his name called on NFL Draft day. This forgotten college star, played by JR Lemon, returns home to pursue his dreams and find football redemption. Played by Academy Award-winning actor Mahershala Ali, Cutter was once a great athlete who dedicated his life to Devin and their shared passion for football. Played by Scott Porter, this happy-go-lucky jokester is a fiercely loyal friend who cares about Devin’s shot in the NFL as much as his own. One of the greatest quarterbacks of all time, Marino serves as Devin’s mentor who doesn’t always play by the rules. 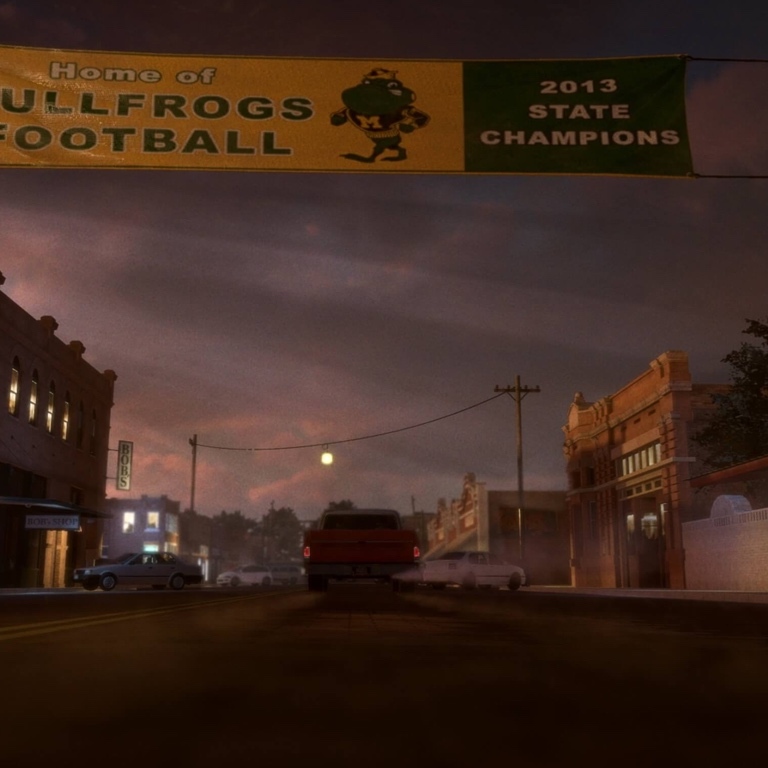 Your decisions guide Devin beyond his hometown of Mathis, TX on his quest to football superstardom. Experience varsity football under the Friday night lights with seven vs. seven gameplay, featuring new schemes and playbooks unique to Longshot. 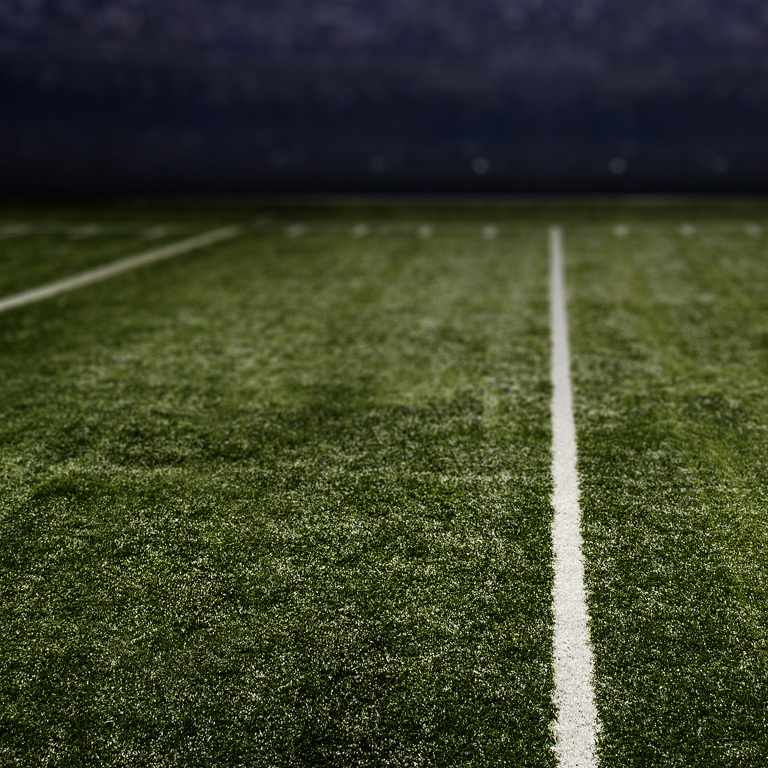 Take Wade through the NFL Combine and experience the biggest physical and mental test of a draft hopeful. 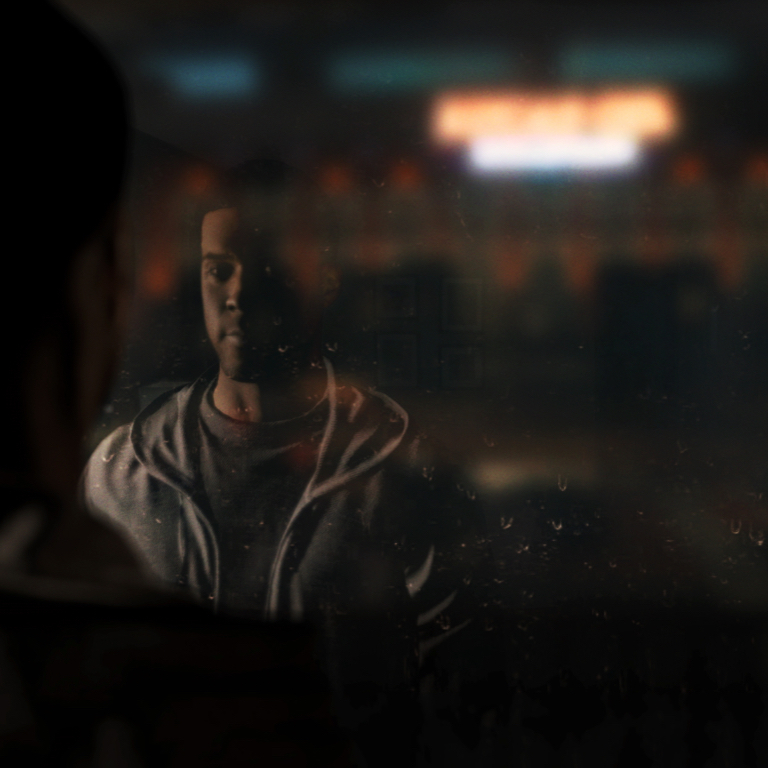 Dynamic dialogue choices mold Wade’s story as he interacts with friends, mentors, and former athletes. What you choose to say and how you react during climactic football sequences could determine Wade’s future. Every choice you’ve made has led you to this moment. Madden NFL 18 delivers visuals and gameplay like never before. 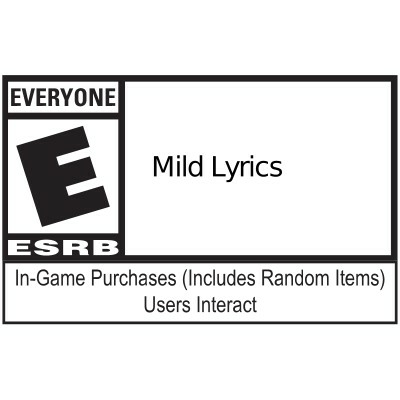 From the Frostbite engine to MUT Squads, this season of Madden has it all. 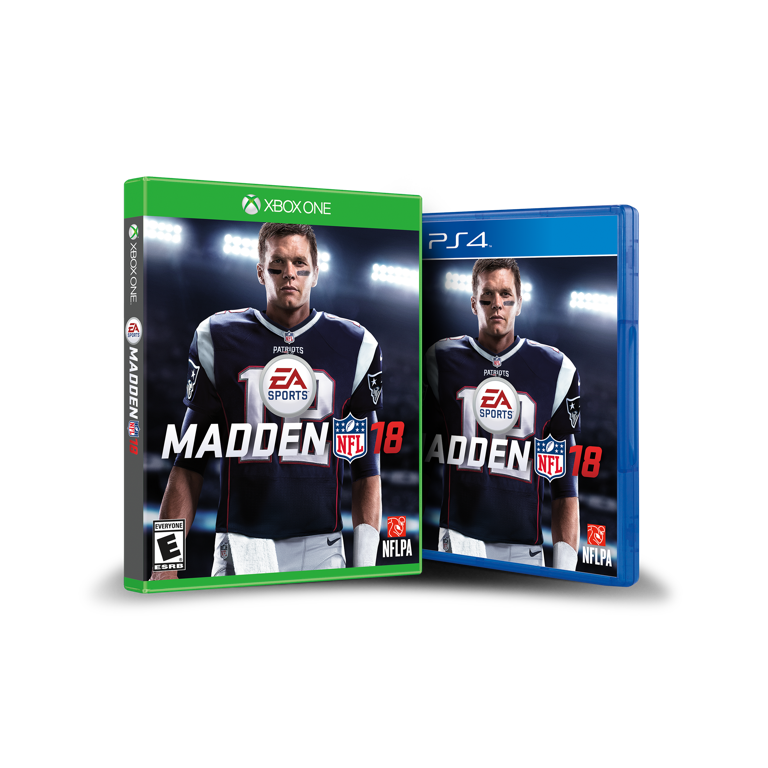 Don’t miss out on the gridiron action and get Madden NFL 18 today.